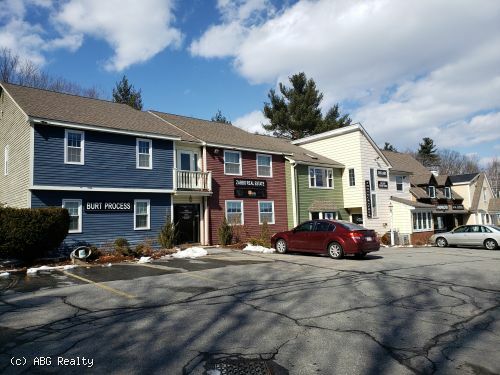 ABG Commercial Realty Advisors has been exclusively retained to market for sale or lease two suites equaling 1,600 SF of office space at 404 Middlesex Road in Tyngsborough, MA. 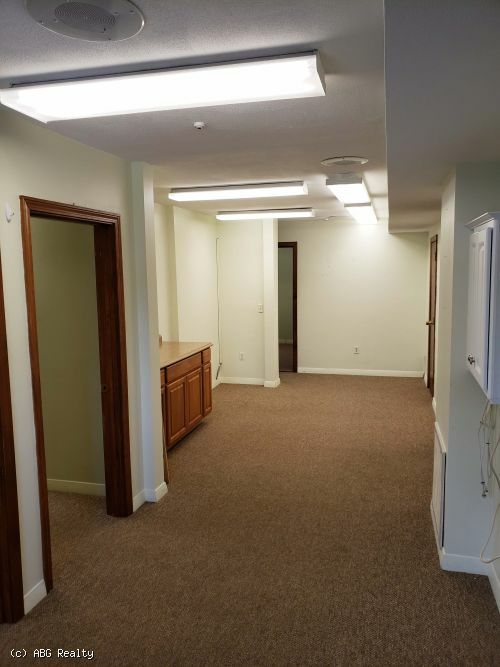 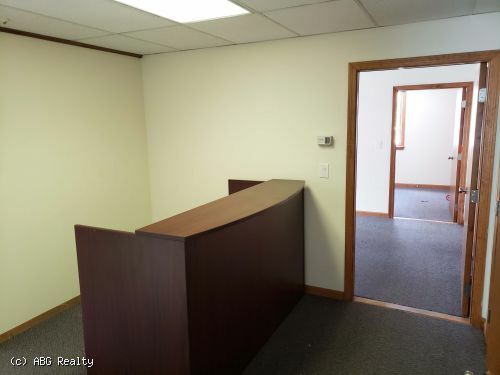 This location is ideal for a small office or a retail user. 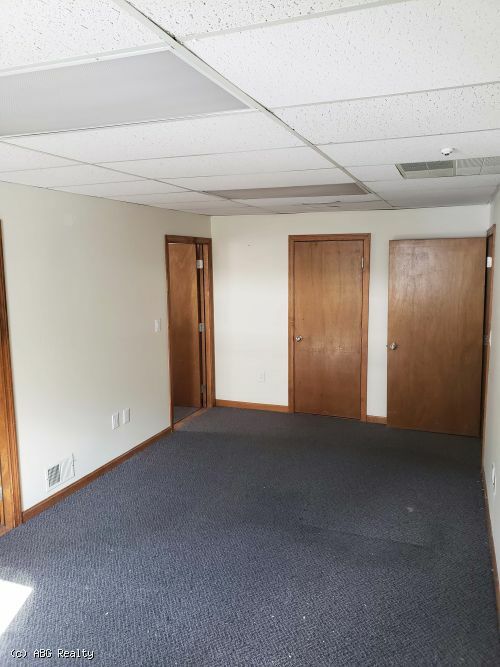 The space is highly visible and located in the business district. 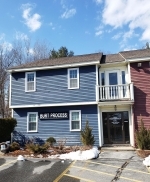 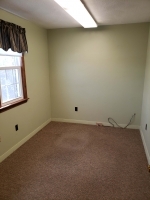 Great access to Everett Turnpike, Route 3/Daniel Webster Highway. 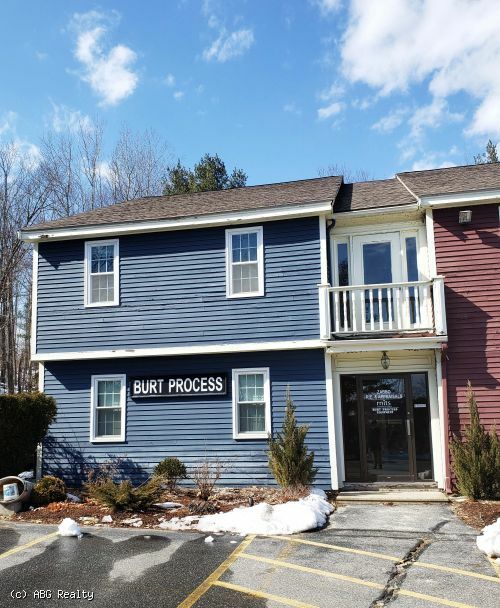 This is an excellent opportunity for specific users seeking the benefits and amenities of this well positioned property.